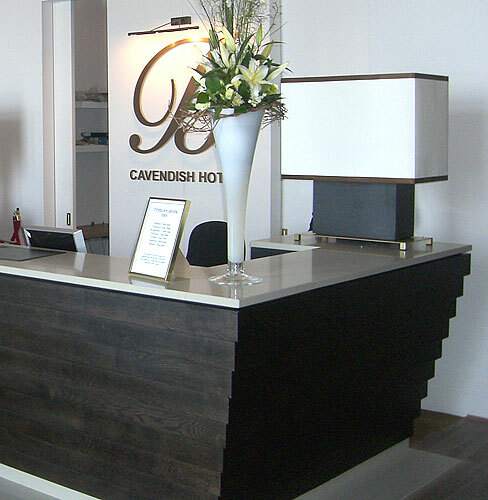 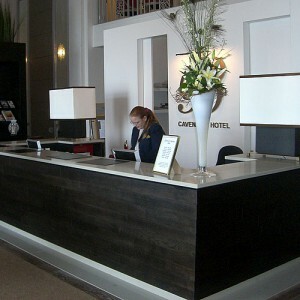 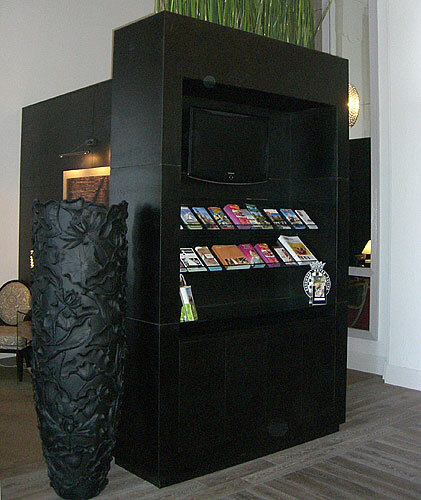 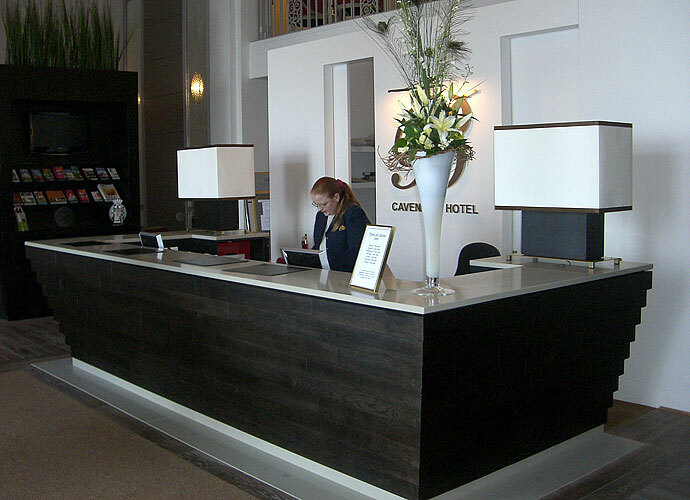 When one of Eastbourne’s most exclusive hotels, the Cavendish, was being refurbished, we were invited to bespoke manufacture and fit the custom made reception and lounge furniture including desk, display stands, automatic doors and radiator covers. 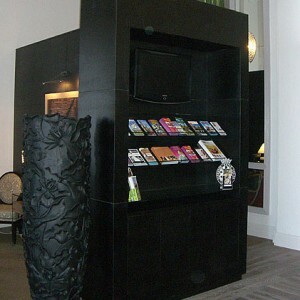 Additionally, we made bespoke portable service stations for the restaurant area. 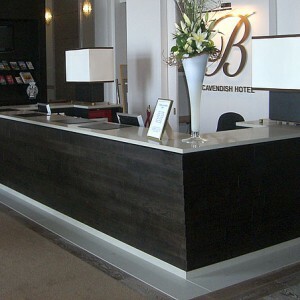 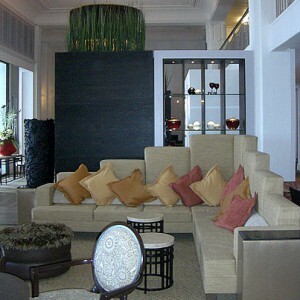 Time on-site was limited, as the refurbishment needed to be completed within strict time parameters outside of seasonal peaks. 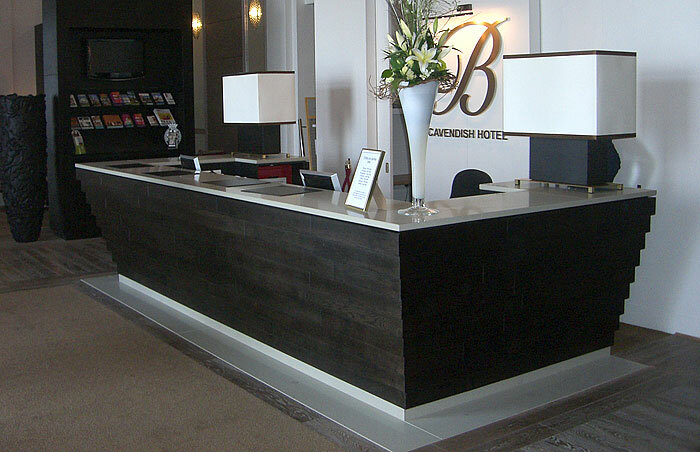 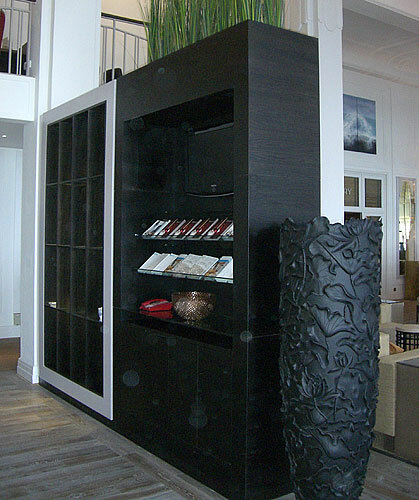 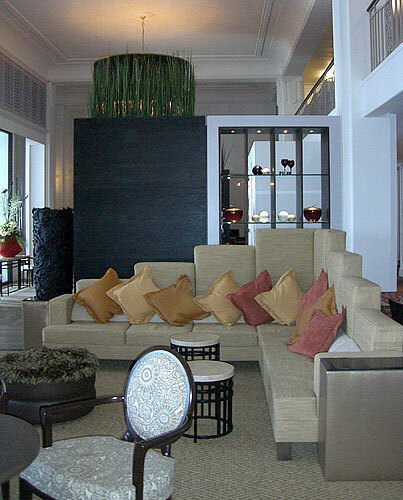 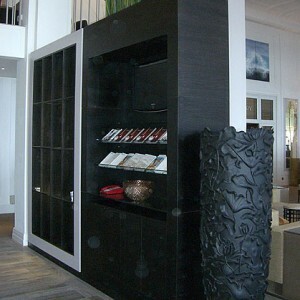 Our ability to produce all the bespoke furniture off-site from specified designs, ensured we came well within the strict fitting deadlines.